Ynyshir’s location between the Welsh coast and Snowdonia National Park, means he can handpick the best ingredients from Wales, and beyond, seeing the whole of the British Isles as his larder. Ward is passionate about those ingredients to create dining experiences rather than just a meal – he aims to ‘smash you in the face with flavour!’ whilst listening to all of his favourite albums on record. 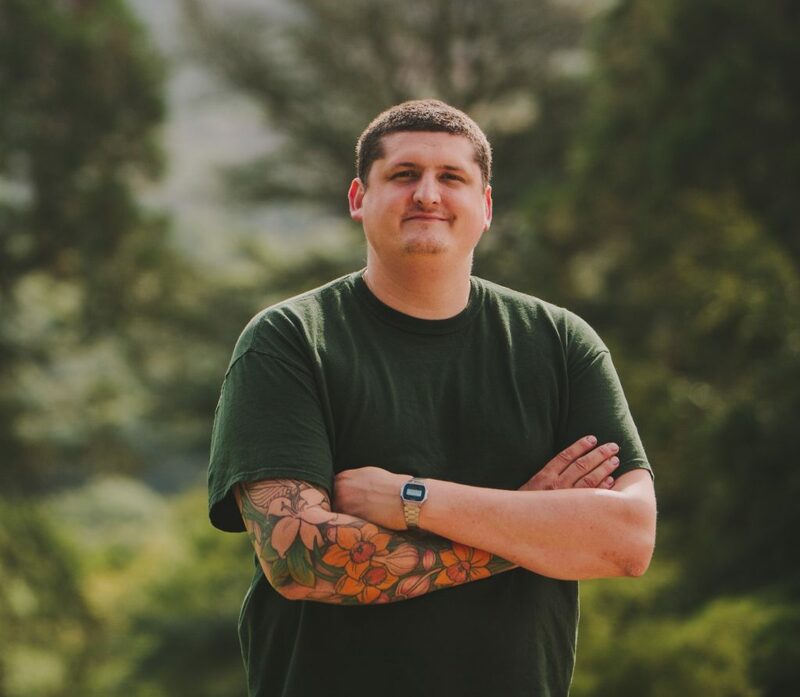 He was named as ‘Chef of the Year’ in the Good Food Guide 2019 and Ynyshir climbed seven places to No. 5 in the Top 50 this year.